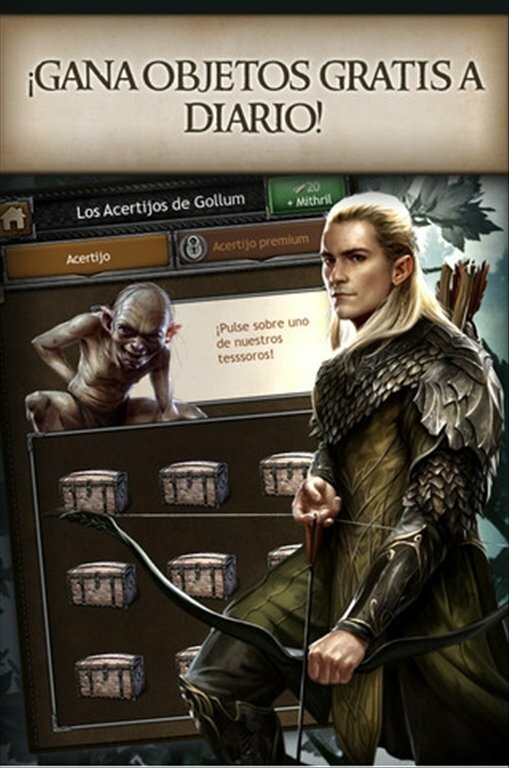 The adventures of Middle-earth can already be enjoyed beyond books and movie screens. 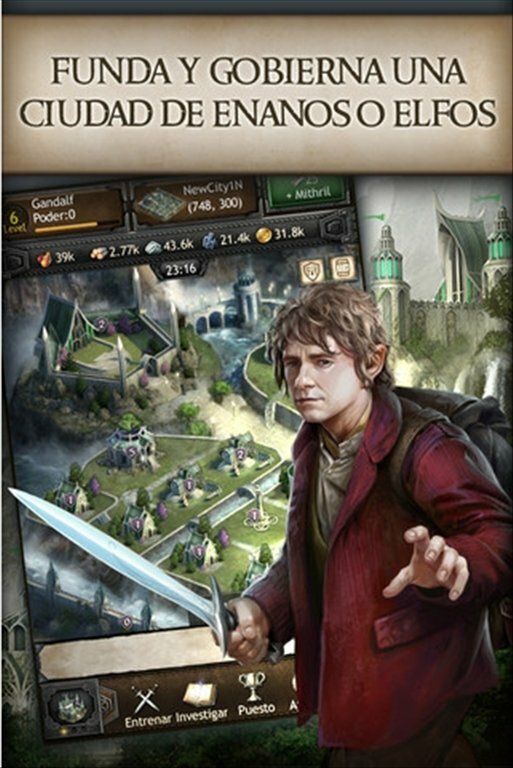 Download The Hobbit: Kingdoms of Middle-earth for iPhone now and set off to battle with your army of elves or dwarves. 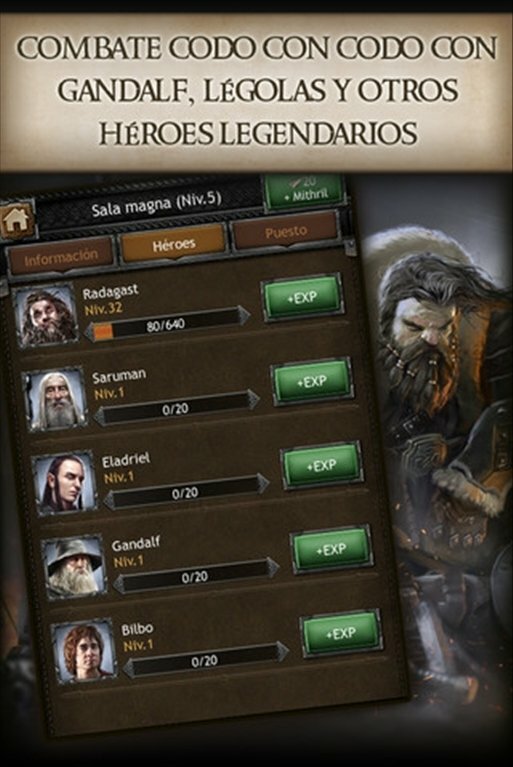 The fight for Middle-earth begins. 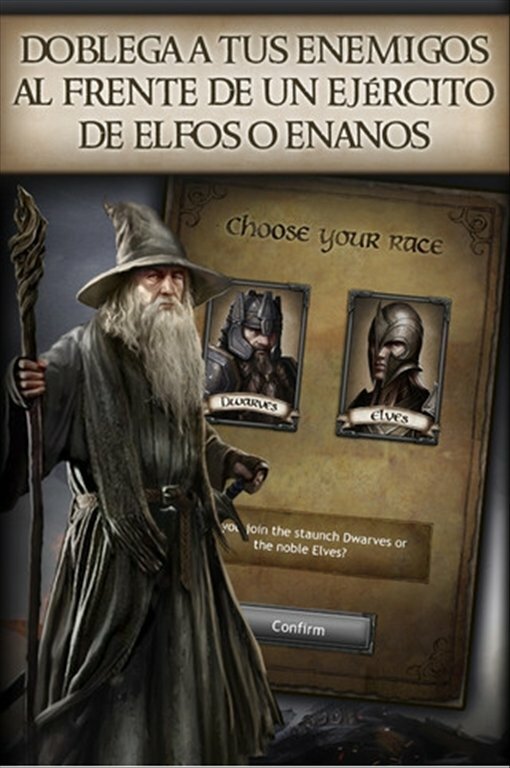 Choose your side: elves or dwarves. Take advantage of all the resources and prepare your troops. You only have seven days before being attacked! If you like a challenge, then you will also enjoy Gollum's riddles. Solve them, and you will be rewarded with free items every day. 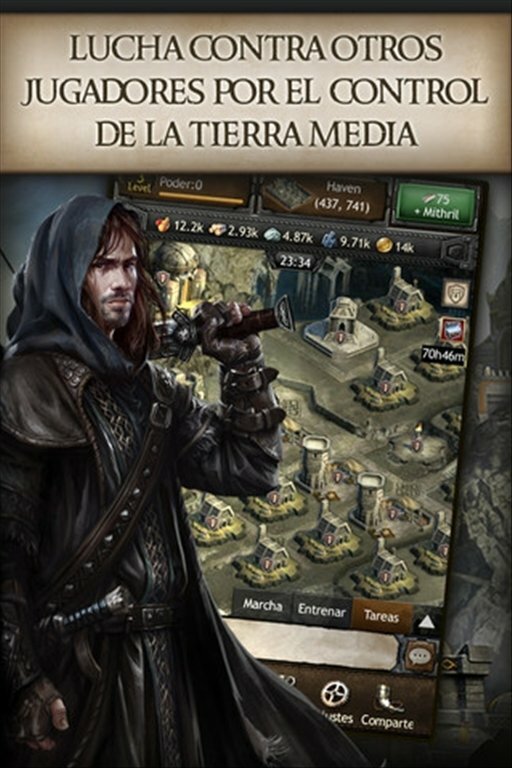 Download The Hobbit: Kingdoms of Middle-earth free for iPhone and change Middle-earth's destiny from your smartphone. Compatible with iPhone, iPod and iPad. You must have an Internet connection to play.